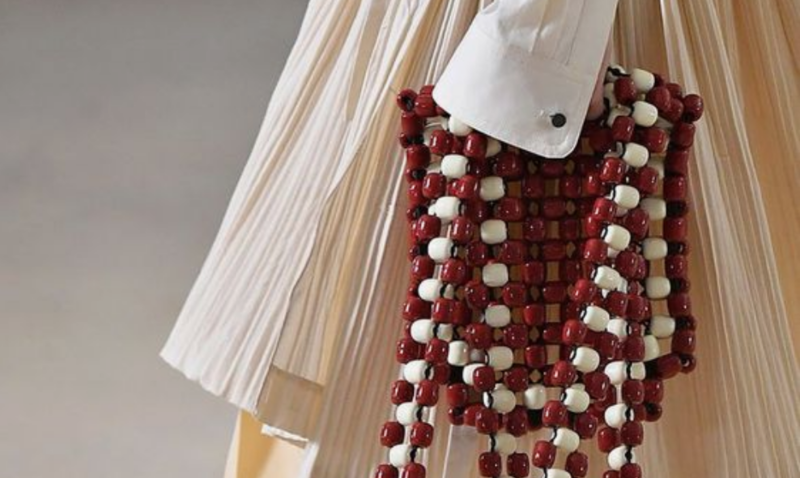 This weeks Trend Talk looked at an accessory trend, made famous by one designer, Shrimps. The beaded bag. We styled this up to both a casual look, and a dressy look. The trend is an easy one to integrate into your already existing wardrobe, but perhaps if you do not want to splurge on a trend piece, then perhaps the high street has something for you. Don’t worry we checked and they do! 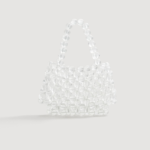 We have also seen many beaded bags on the high street this season, so there are great alternatives to the Shrimps bag. Albeit in different styles, but nonetheless will give you the same sort of feel to your outfit. 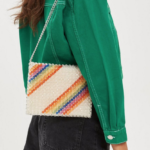 We particularly love the style from Mango, but Topshop also do a really fun rainbow style of beaded bag. If you need inspiration on how to style this trend, then head over to our Trend Talk from this week now. We have given you some ideas there. Alternatively, a great little tip from us, get onto Pinterest and run a search! That will bring up some ideas for you too.